Welcome to Aguanga, located just outside of Temecula's highly sought after wine country. This sale includes 2 APN's 583-130-040 & 583-130-041 both lots are 2.60 acres. The second parcel has it's own address (it's already been subdivided) 46240 Rainbow Rd. 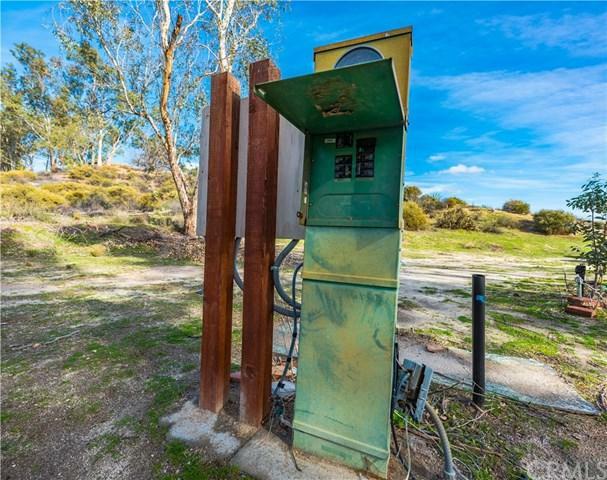 Each lot has it's own installed septic and electric meter. 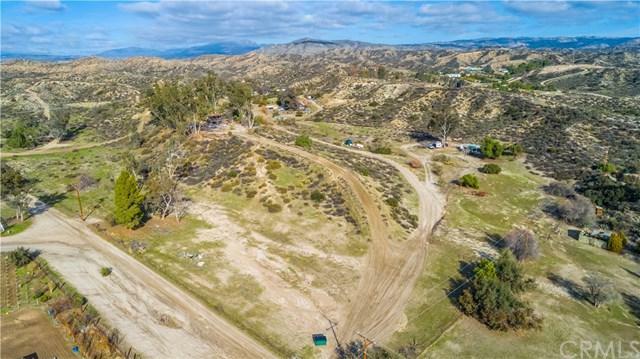 This is a great opportunity to live on site while you build a custom home, or drop another manufactured home on the front lot and have a 500sqft guest home or airbnb opportunity. 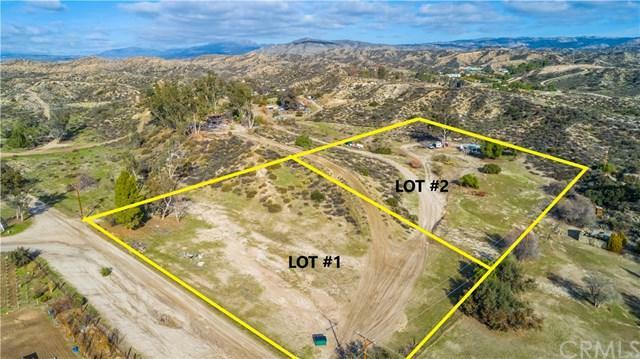 SAVE tons $$$ with existing septic, electric this lot is ready to build on, lower lot has graded pad already (older mobile home was removed from lot already) Such a great opportunity!